What To Expect With Apple's WWDC 2017? Home Apple What To Expect With Apple’s WWDC 2017? We are getting close to Apple’s next developer event which is going to happen next week on 5th June. The conference will officially kick off on Monday at 10 AM PT, and throughout the week, we will cover the whole event. The most important question related with WWDC 2107 is that – What to expect with Apple’s developer event this year? We have collected some information from the leaks and previous developer event, to find out what will be going to happen in the upcoming developer’s event. We divided this article in two section of Software and Hardware, so let’s get started with the software. 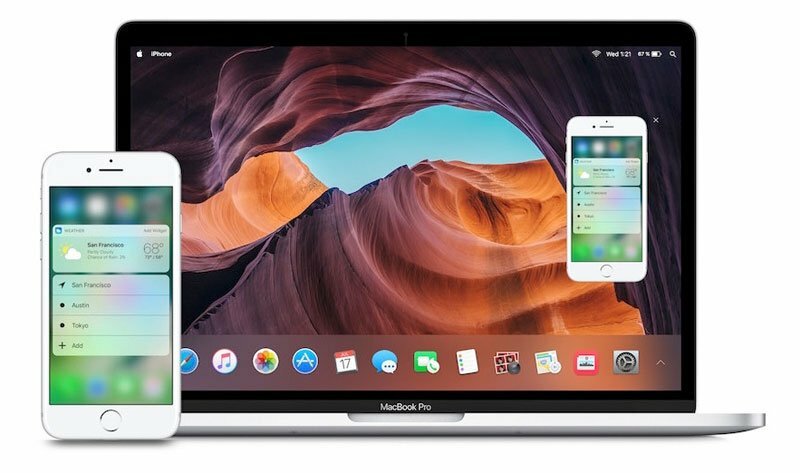 Apple’s services and OS are among the best in the world, talking about iOS which is still the advanced OS yet, macOS which is also best OS and various other services which are doing well in the world. The major focus of Apple at the event is the new version of iOS as iPhone’s business is the prime source of income of the company, so focusing on iOS is the really definite option for the Apple. Apple iOS has crossed its 10 version, now Apple is developing their 11 version of iOS called as iOS 11. 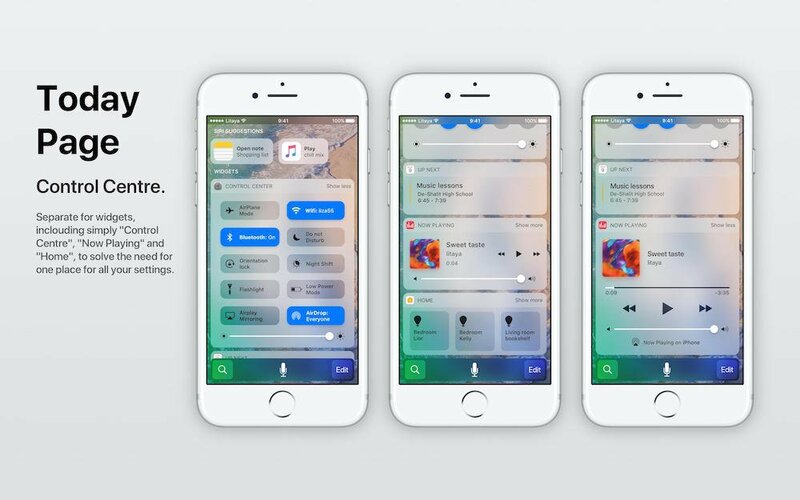 Apple releases a new version of iOS each year with some design or feature change, iOS receives the major overhaul in iOS 7 since then there is a little bit of tweaks here and there in the OS. But this year it is expected that Apple may change some design language of the OS with new icons, new features, new interface and much more. The most expected feature of iOS is the Dark mode which is also expecting to come this time in OS. Apple will also make some under hood changes in the OS so the device will run faster and consumes less battery. 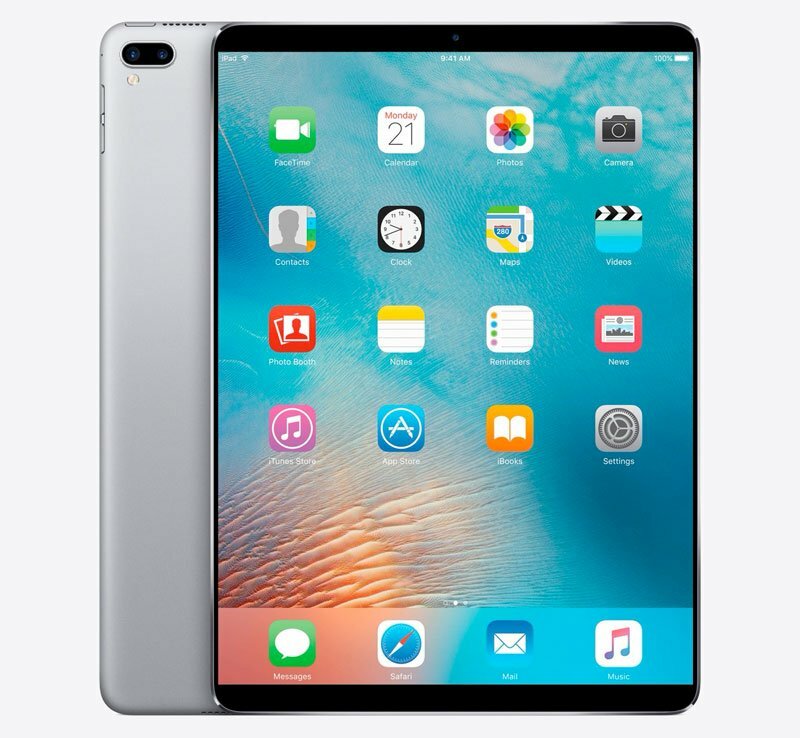 Apple is also likely to make some changes to iPad iOS as Apple’s new iPad Pro is still running on the same iOS which is present in other iPad mini or iPad. To leverage the power of Pro, Apple has to bring some more functionality to iOS for Pro user which will be able to make iPad Pro more better than other. iOS 11 may also introduce new automation features which will make iOS easier to use. Siri will surely get major upgrades as AI war is going all around the tech giants and Siri is also among the AI and first full proof AI from Apple, So some changes into Siri will surely be made. After the changing name from OS X to macOS Apple made some improvements to entire OS to run faster and made more fluent in using. As macOS didn’t receive significant change since 3 years after OS X Yosemite. Some update to Siri will also make its appearance in this update same as iOS. Apple is trying to make computing experience better and providing changes for the creators, developers and office person. Apple may also bring support for Apple File System which they introduced in iOS 10.3, Apple File System is really a new file system for the device, as it makes device faster, reduce the unnecessary amount of space and much more. As Apple already made macOS one of the most advanced OS so Apple didn’t have to make much improvement in this OS. Apple Watch has become the top seller as compared to any smartwatch or fitness watch as around 60% of 2016 shipment was for Apple Watch which shows how popular is Apple’s small device. Apple watchOS 4 will bring some improvement in overall user experience, with new watch faces, new compilations option, and UI tweaks. watchOS 4 will also receive a default sleep app which will measure your sleep as since the launch of Apple it won’t have any sleep tracking app. Apple just acquired popular Apple Watch and iOS sleep tracking platform Beddit, so it’s clear that sleep tracking is a focus, but whether it will come in the watch OS 4 or not remains to be seen. Apple is also trying to make watchOS 4 faster and smoother for the users. As tvOS has brings revolution to your TV, now this time tvOS 11 will make Apple TV more powerful, with some changes like powerful Siri control, easy to use interface, improvement in performance, faster user experience and much more. Amazon Prime app will also make its entry in Apple TV at the event as expected, which means that you’ll get much more content to consume. Top request for the user is to include Netflix as TV services as Netflix is one of the popular TV service apps as most users love to watch, so Apple also to introduce this service in Apple TV. tvOS 11 may also bring support for the commonly requested feature of the Home app, as tvOS supports HomeKit to the dedicated app is necessary for the user. There is currently no Home app to provide support for home accessories. Apple iPad Pro has become the much-expected device for this event as Apple didn’t announce any product in their iPad event which is usually happening in March. Apple is trying to perfecting this iPad to make it more unique and better than any other device. As talking about iPad Pro 10.5-inch we have seen many leaks regarding this product since later last year, Apple finally going to increase the size of iPad to match user needs as 9.7-inch iPad is not good for Apple Pencil usage if you want to draw anything while doing other activities 9.7-inch iPad is best. 10.5-inch iPad will acquire bigger screen and less bezel which shows how Apple will introduce their much-anticipated device of the iPhone. The Bigger screen allows more space for your creativity and helps to hold your ideas perfectly over the device. Display resolution will also bump up for this device which means more better crisper display. iPad Pro 10.5-inch will also become the much powerful device with Apple new A10X chip which Apple is going to unveil at the event. While other specs will remains same as with Four Speaker Setup, the Same Battery life of All Day Backup and so on. Talking about the bigger 12.9-inch iPad, it will only receive some under hood improvements like faster RAM, Processor, more battery life, better display with Wide Gamut Color Support and much more. Apple will introduce bump up version of their later 2016 MacBook Pro with Intel’s new Kaby Lake Processor which will make the device much faster and will consume less battery. Apple MacBook 12-inch may also get some improvement as Microsoft recently launched their Surface Laptop which is direct competitors of Apple MacBook with a much faster processor and build quality, if Apple has to make their presence in the market they have to introduce a much better option for MacBook. Apple will also introduce new Kaby Lake Processor updates with Wide Color Gamut support display, Faster RAM, Faster Memory and much more. Apple Siri-based speaker is also one of the most expected devices which Apple may introduce at its developer event. As all Tech Giant wanted their AI to present at tour home and one of the most convenient ways to do that is to introduce Smart Speaker. Apple Smart Speaker will have some feature which will differentiate it from other home speakers. As this is the new things Apple is trying to do so let see how far Apple will make this thing much more useful. So, here is the full list of expectation which we are hoping from Apple at its developer event, however, there are also some service updates which we haven’t mentioned in this article. Let see how many things will become a reality until then Good bye and Stay connected. Next articleWhat To Expect With iOS 11?